While it seems like the DCEU is in a constant state of confusion, longtime fans of the live-action comic book adaptations have plenty already in production to look forward to. While Marvel Studios may or may not be presenting in Hall H at the San Diego Comic Con this year, DC films will certainly be well represented. According to a report from The Wrap, along with the first trailer for Aquaman, Shazam! is eyeing the huge annual convention as its chance to debut the first official footage of the highly anticipated film. The film’s director, David F Sandberg, has also joined in on the fun by hyping his appearance at SDCC on Twitter. 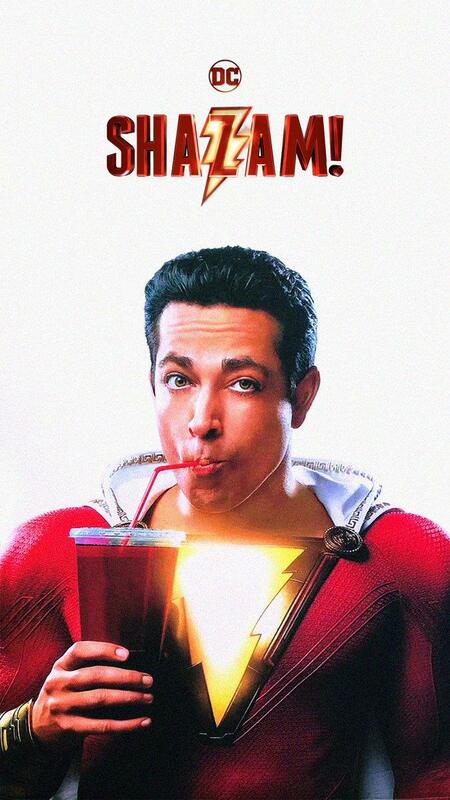 Little is currently known about the film other than the common knowledge that it stars Zachary Levi and will be produced by Dwayne “The Rock” Johnson, who has been cast in the role of Black Adam for a few years now. However, it looks like fans will soon be able to get a feel for the movie come next month. What do you think? Will the trailer live up to the hype or will it be yet another commercial and critical failure for DC? Let us know in the comments below and @superbromovies.